Today, Microsoft and Red Hat are delivering on choice by announcing the availability of Microsoft SQL Server 2017 on Red Hat Enterprise Linux, the world’s leading enterprise Linux platform. As Microsoft’s reference Linux platform for SQL Server, Red Hat Enterprise Linux extends the enterprise database and analytics capabilities of SQL Server by delivering it on the industry-leading platform for performance, security features, stability, reliability, and manageability. Customers will be able to bring the performance and security features of SQL Server to Linux workloads. SQL Server 2017 on Red Hat Enterprise Linux delivers mission-critical OLTP database capabilities and enterprise data warehousing with in-memory technology across workloads. SQL Server 2017 embraces developers by delivering choice in language and platform, with container support that seamlessly facilitates DevOps scenarios. 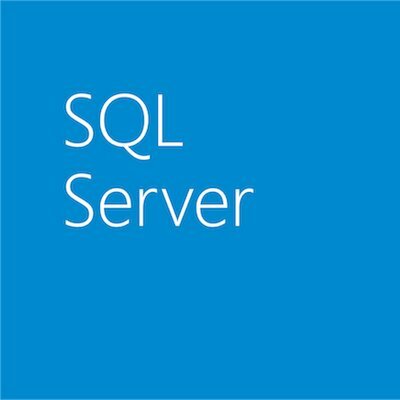 The new release of SQL Server delivers all of this, built-in. And, it runs wherever you want, whether in your datacenter, in Azure virtual machines, or in containers running on Red Hat OpenShift Container Platform! Also starting October 2nd until June 30th, 2018, we are launching a SQL Server on Red Hat Enterprise Linux offer to help with upgrades and migrations. This offer provides up to 30% off SQL Server 2017 through an annual subscription. When customers purchase a new Red Hat Enterprise Linux subscription to support their SQL Server, they will be eligible for another 30% off their Red Hat Enterprise Linux subscription price. In addition to discounts on SQL Server and Red Hat Enterprise Linux, all of this is backed by integrated support from Microsoft and Red Hat. Learn more about this offer, plus how SQL Server and Red Hat work together for performance and reliability at low TCO by talking to your local Red Hat or Microsoft seller today! For more information on Microsoft SQL Server 2017 on Red Hat Enterprise Linux, stop by the Red Hat booth #527 at Microsoft Ignite.